The Team for 2019 – Start Your Prep Now! Are you looking to compete in 2019? Start your prep now with Team Flexr6! We are the Team for 2019! 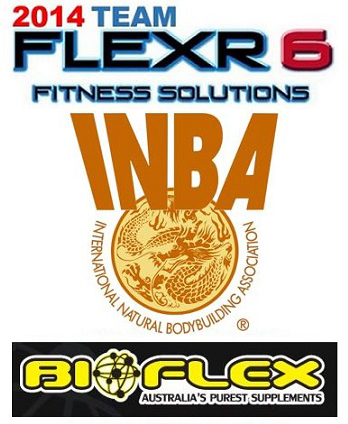 Flexr6 has put hundreds of clients onstage since 2010. At Flexr6 we provide a positive and supportive environment for all our athletes. And we strongly encourage first time competitors to join our Team for 2019. At Flexr6 we believe that everyone deserves a chance to be onstage. Your fitness journey is important to us! To start your prep now then contact Flexr6 today! We are the global competition preparation specialists! We will get you started for your first competition! 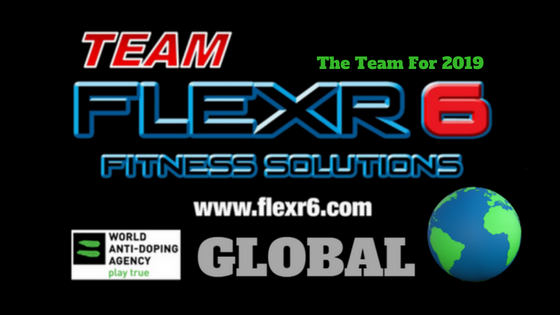 The Flexr6 Global App with your comp prep provides you with the knowledge, advice & support to implement your supplement, nutrition and training in a convenient and central location – right there on your smart phone! Flexr6 global competition preparation encourages you to be accountable through the submission of your weekly measurements and pictures to your Flexr6 Global trainer which leads to awesome progress throughout the duration of your Team Flexr6 First Competition Preparation. Read more about your first competition preparation with Team Flexr6 here or leave a comment below or send Flexr6 a message via our contact form at the bottom of this page! Hi am interested, in training and prepping for a comp. Unsure as to whether i will take to the stage but would like to try and do what it takes to put my body physique in a position that i could if i wanted too. What would be the best plan. i was thinking the 12 week one @$422 to start with then see how we go.